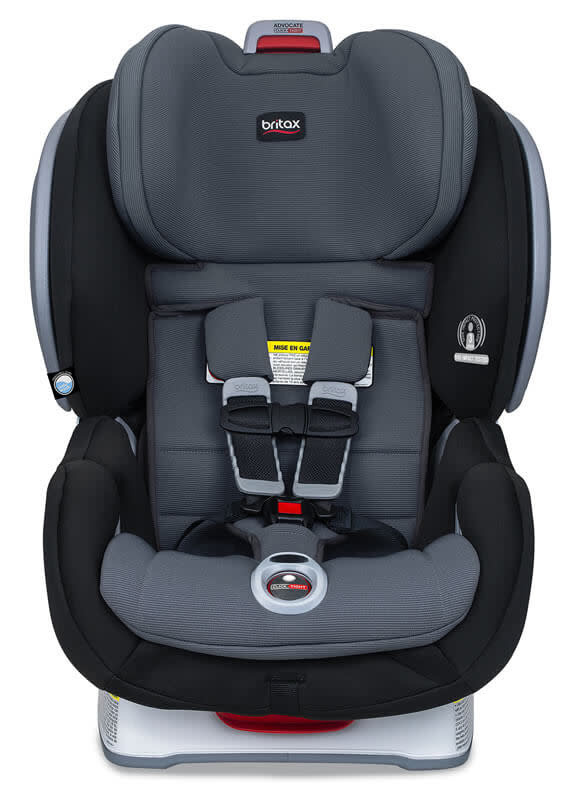 This 3-stage convertible car seat offers safety and comfort for your growing baby and is designed for use in both rear-facing and forward-facing positions. SafeWash™ fabric covers are safe to machine wash (and dry) again and again. Maintains safety properties with no added flame retardant chemicals. A secure installation is as easy as buckling a seat with the patented ClickTight Installation system. All you do is open the seat, thread and buckle the seatbelt, and click the seat closed for a secure installation. 3 layers of Side Impact Protection include a deep foam-lined shell, quick-adjust head protection, and energy-absorbing side cushions to help shield your baby from harm. The SafeCell Impact Protection is a patented system of safety features working together to provide protection from crash energy forces- an impact-absorbing base that compresses to reduce crash forces, an impact-stabilizing steel frame that provides strength to maintain structure and stability, and a patented V-Shaped tether that minimizes seat rotation to slow and reduce forward movement during a crash. The combination of safety, comfort and convenience make this seat a perfect choice for your family. ClickTight Installation System provides a secure installation that is as easy as buckling a seat belt. 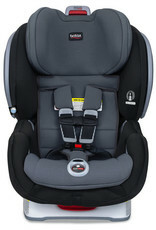 Simply open the front of the car seat, feed the seatbelt through the indicated path, buckle and click the seat shut for a solid installation. 7-position recline with automatic level indicator adjusts for proper recline rear-facing and the best vehicle fit forward-facing. 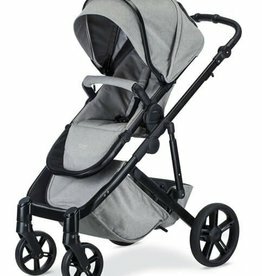 The Essentials by Britax Allegiance is safe and comfy for your little one while you’re on the go. The B-Safe Base allows you to get the most out of your B-Safe or BOB B-Safe Infant Car Seat by making it simple to use your car seat in multiple vehicles.